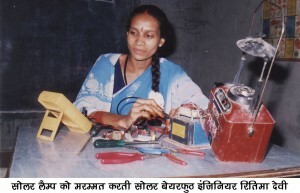 ALOK has recognized the inner-strength and energy of poorest women of the society and decide to offer then for the imitation of their own efforts for their socio-economic and educational upliftment and so, ALOK has launched special programmes of Literacy campaign for women ALOK also providing vocational training programme to develop their different types of Vocational skills. 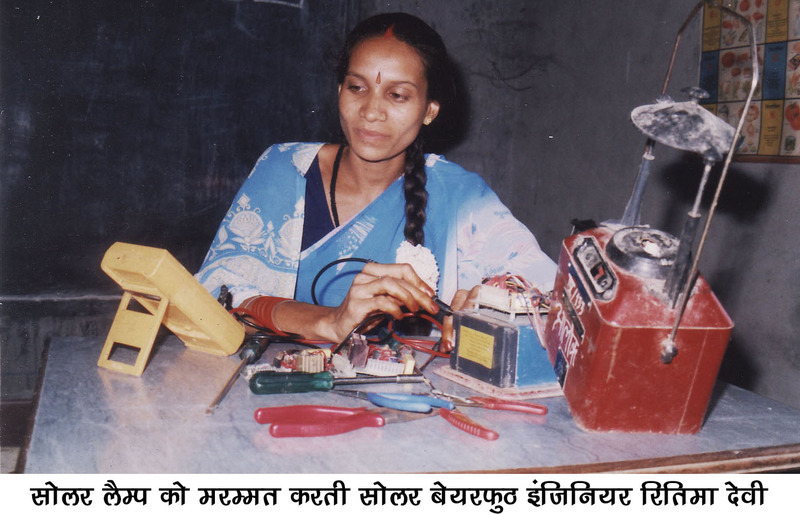 These skills has also maked useful to strengthen the SHGs formed by ALOK. The organization has already formed and developed ideal 50 SHGs specially for women, more than 500 women are now benefited through these multipurpose programmes.